This section covers articles, source code samples, tutorials, links, and other resources related to NoSQL database. 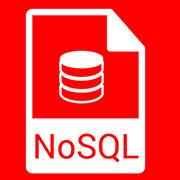 In this article we will learn about the concepts of NoSQL. NoSQL is the fastest growing technology in the current landscape.